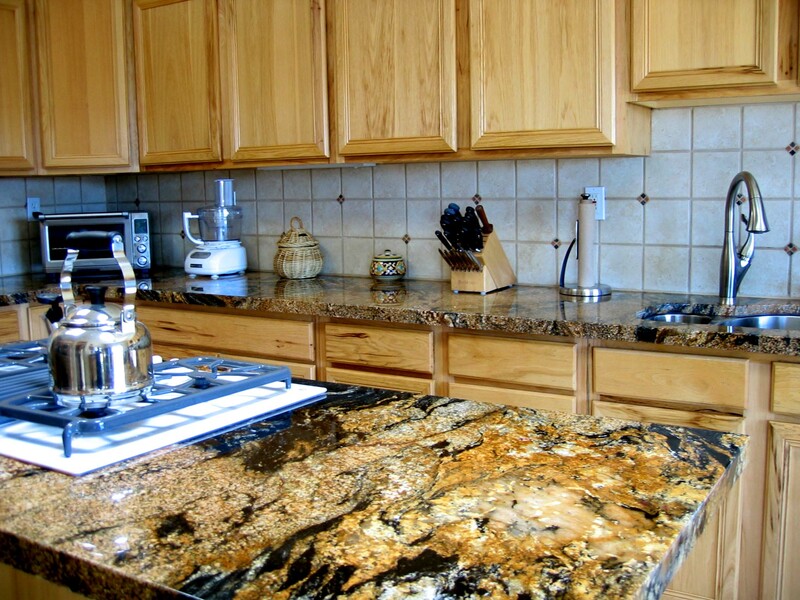 Sherpa Stone LLC is a full service stone company. Below is a list of additional services we provide. For a Free Quote call 505.473.2273 Today!